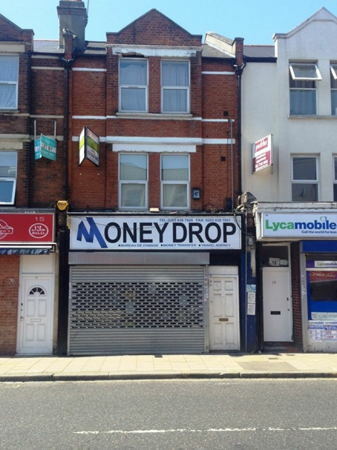 A spacious lock up shop available for immediate occupation benefitting from an overall space of approximately 650 sqft. It includes a main office/retail area at the front, a kitchen and WC to the rear. The property also includes a parking space. Suitable for A1 and A2 use. Terms to be negotiated. This property is located on the busy Thornton Heath High Street close to Thornton Heath Train Station. A number of buses also serve the road. The property is located amongst many shops and has a good high street position.